Kathryn Bishop’s passion for jewellery is unsurpassed. Her role in the industry is stand-out having been featured in top jewellery publications and media outlets. 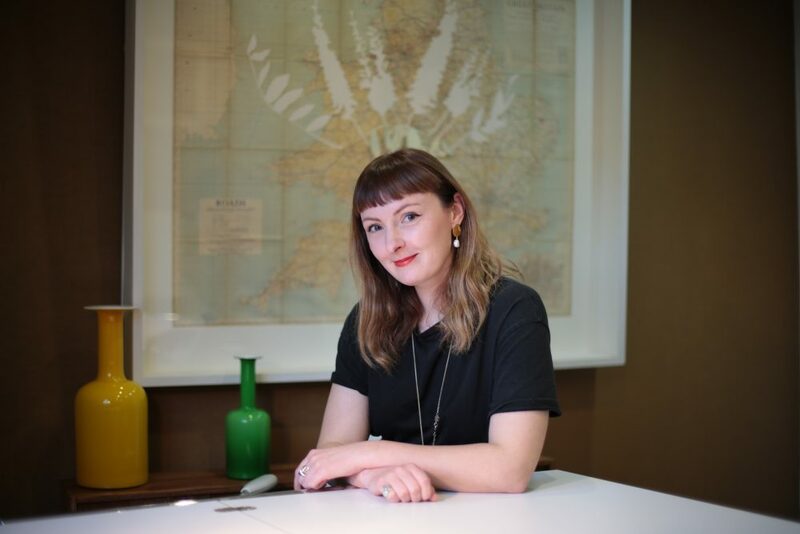 In the third interview from our Jewellery Mavericks series, Kathryn tells us about how she came to love jewellery, what excites her about custom and shares her tips for first-time jewellery buyers. 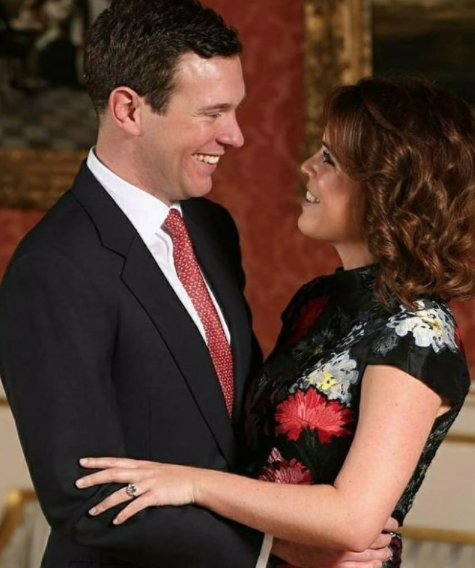 We take a first look at Princess Eugenie’s extraordinarily beautiful, yet rare, padparadscha sapphire engagement ring. Game of Thrones fans rejoice! 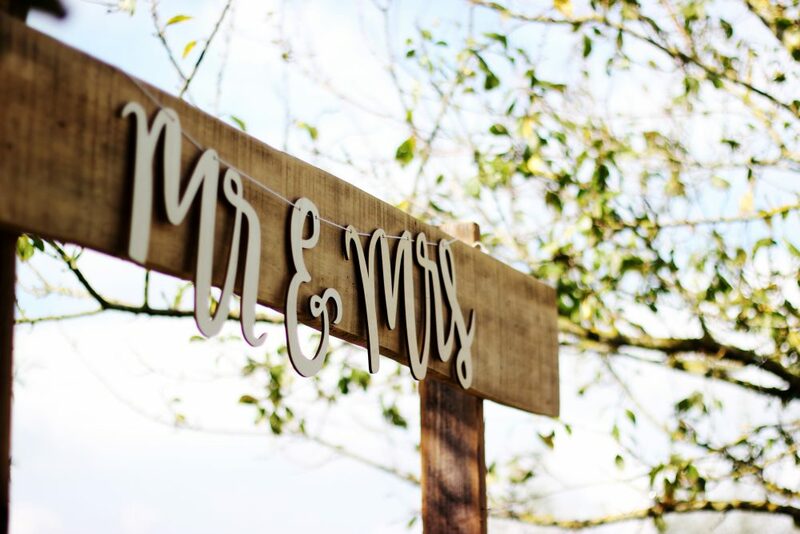 It seems we now have two Westeros weddings to celebrate. 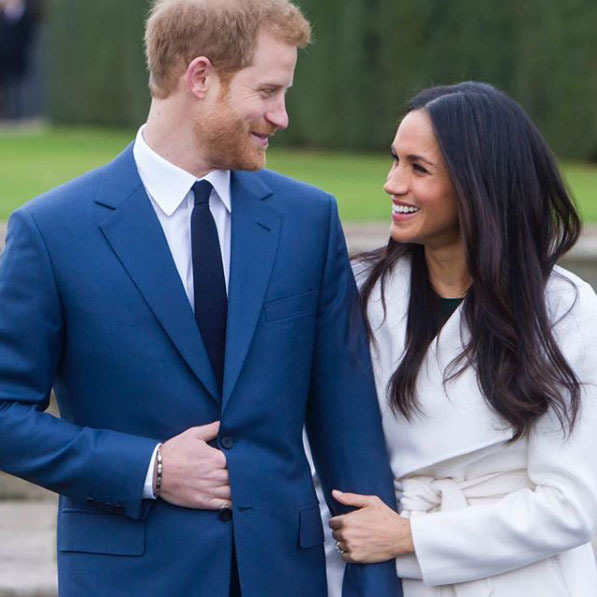 Kit Harington and Rose Leslie and Sophie Turner and Joe Jonas have both announced their engagement in the past month, with beautiful engagement rings to match.